50 or so years ago, racing drivers were just that - racing drivers. They often did a bit of everything, whether it was Formula 1, endurance, rallying or touring cars. Quite often they’d even compete in different championships on the same day. As motorsport became more commercialised and more professional the practice of drivers doing different series died out, but in recent years it’s been making something of a comeback. Just look at Nico Hulkenberg doing Le Mans, Sebastien Loeb going from rallying to touring cars, or Fernando Alonso racing whatever he can get his hands on. “This is what I like with sports people, that they have to have the balls to actually try something and perform. 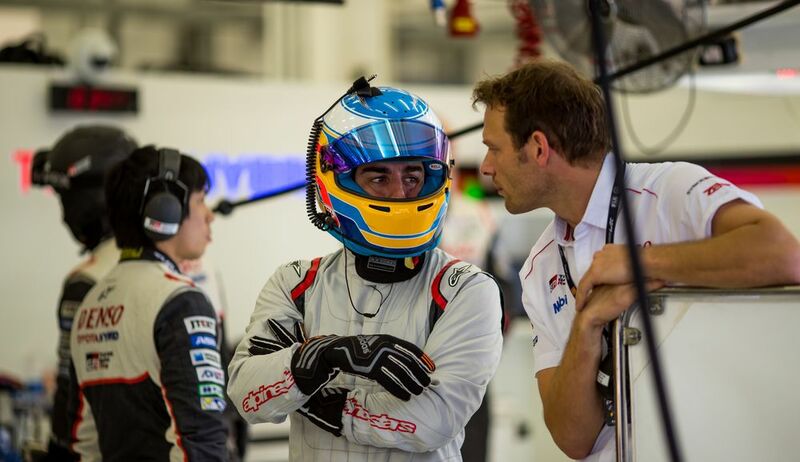 I think that’s why I respect Alonso for what he is doing because he’s never afraid to fail. It’s about trying something and developing and trying to do good in the sport. It’s the same with Sebastien Loeb. “This is maybe the biggest change now in motorsport over the last few years, that people are not afraid to change, to go into different disciplines. It’s also a big motivation to continue and to push yourself to the limit, so I respect people who do that. 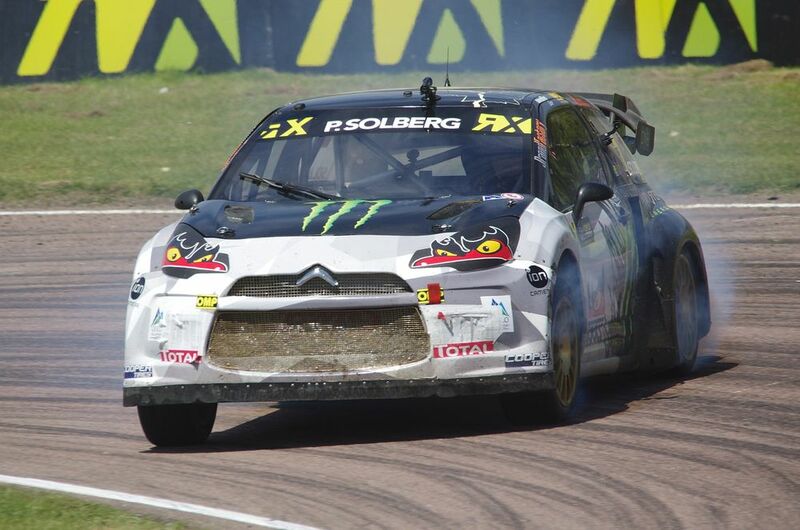 Solberg himself is well-versed when it comes to racing different things. He won the World Rally Championship in 2003 and the first two World Rallycross Championships in 2014 and 2015, becoming the first driver in history to have won titles in two different FIA-sanctioned championships. He’s also a winner of the Race of Champions Nations’ Cup, Gymkhana Grid, and has even won a remote-control car championship. One stumbling block for drivers can be the time it takes them to get used to racing something different to what they’re used to. After all, lapping traffic at night at Le Mans is very different to putting in a qualifying lap at Monaco, and threading a rally car through the Finnish forests is a completely different ball game to doing a donut around an aeroplane. For Solberg though, none of that matters, crediting his ability to adapt to his rallying background. 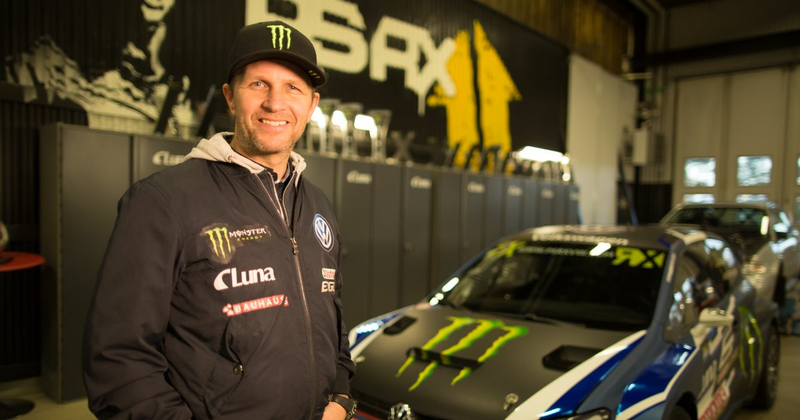 This year Solberg will be aiming for a third World Rallycross title. He’s already been runner-up in the Race of Champions, and at the end of last year was runner-up in the Gymkhana Grid event in South Africa. A documentary ‘Road to Gymkhana Grid’ is being aired at 7:00pm BST on 14 April on INSIGHT.TV and Sky channel 564.